Prolux Wet / Dry Garage Vacuum - This high end vacuum can handle all your vacuuming needs and uses a durable 12 amp motor that runs 123 CFM. The Prolux Garage Vacuum easily picks up dirt, sawdust, lint, water and much more and is safe to use on all floor surfaces when using the provided tools. 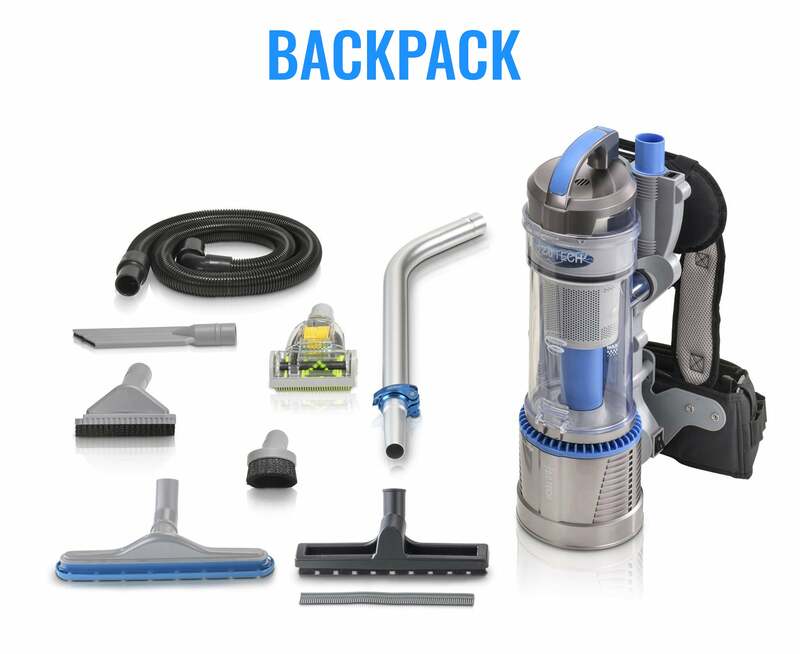 No Bags - The Prolux Garage Vacuum has a 5.88 gallon waste capacity with viewing window and full dirt bin indicator light. To ensure unit longevity Prolux has designed the Prolux Garage to automatically shut off when waste bin becomes full of water. A Tool for Nearly Every Job - Floor Tool can be used on carpet and hard floor surfaces with the flip of a switch. Squeegee Tool is great for getting rid of water on all hard floor surfaces. Upholstery Tool works great on couches and car seats. Standard Crevice Tool and Detailing Crevice Tool to reach nearly any hard to reach area. Hand Held Sprayer / Shampooer can be used to spray, shampoo and wax your vehicle. Shampoo Extraction Tool included to put the finishing touches on your shampoo job. Two 18 inch extension wands and 3 different sized inflation / detailing tools can be used to inflate air mattresses and blow up pools or used to detail your car. Also includes a mini turbo nozzle with air driven brushroll that provides extra agitation to attack deep dirt and pet hair. The mini turbo nozzle can be used on your seats and floors. Convenience - Includes a 32 foot high end crush proof hose as well as a wall mountable hose hanger and tool storage bag to keep your hose off of the floor and your tools organized in one area. 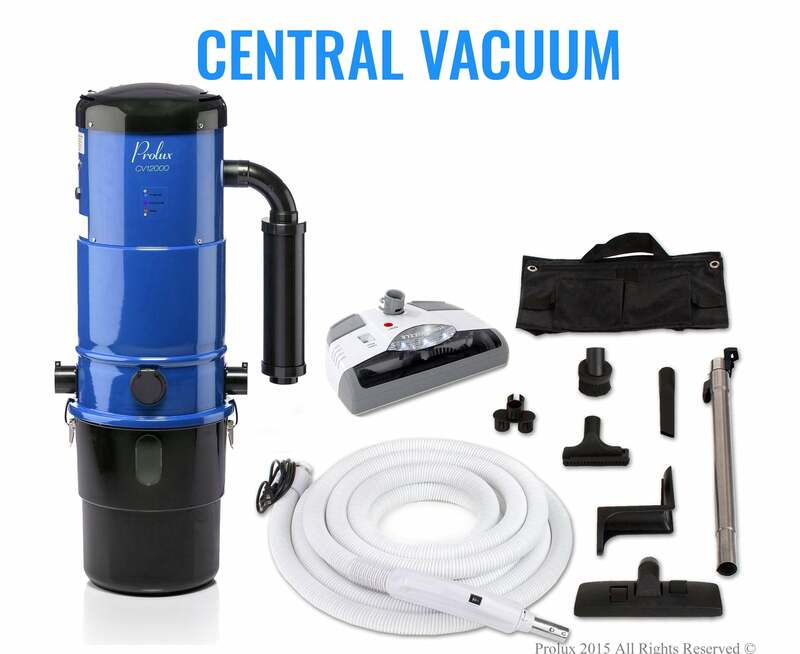 Includes HEPA filter and an easily washed cloth filter that can last the lifetime of your machine. Attractive and durable construction allows Prolux to offer a 3 Year limited manufacturer warranty. Specs - Unit Dimensions 12 x 13 x 31 inches, 12 amp motor, 123 CFM, 5.88 gallon dirt bucket, 32 foot hose, and 73 dB of sound produced. I'm not sure where the negative reviews came from on this unit, it's everything I want and need. There's plenty of suction even when I add on a 20' extension hose, to allow me to clean vehicles in the driveway. More attachments than I can ask for, actually more useful attachments than most others. 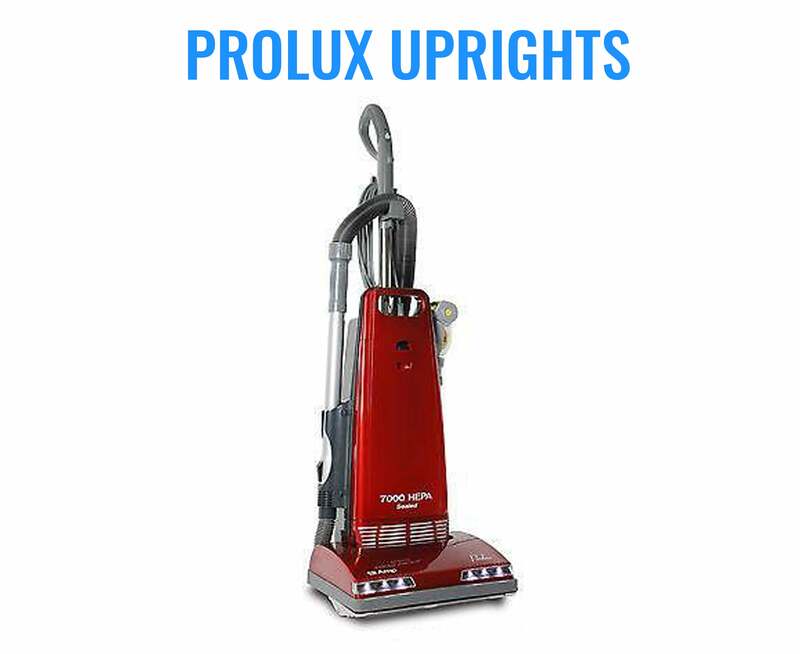 Prolux Lite Pro is a light weight and easy to install vacuum that is great for the garage or shop. The amount of attachments that are included are amazing. I had great hopes that this would be a lot easier than getting the wet/dry vac from the basement. Turns out it is! 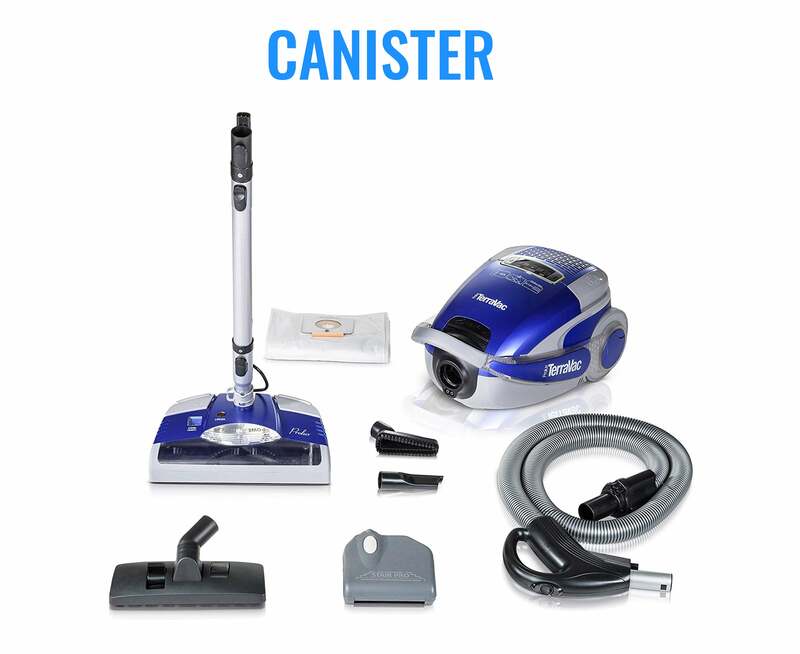 Not only that, all the attachments make vacuuming your car or the garage floor super easy. I have used almost all the tools except the shampooing attachment on all of my vehicles AND many friends cars also. They love it also. Have this garage vac. Absolutely love the Prolux brand.